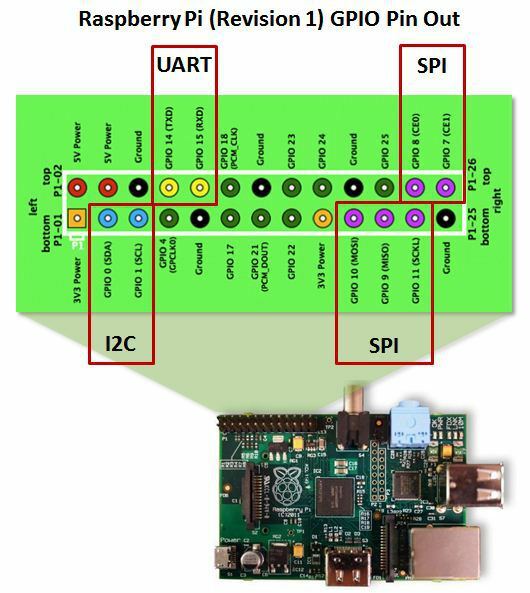 One of the major strength and a reason for Raspberry Pi success has been the General Purpose Input/Output (GPIO) access offered by the mini computer, these programmable in/out pins allows a great of hackability letting users expand the system and get it interacting with other hardware devices. 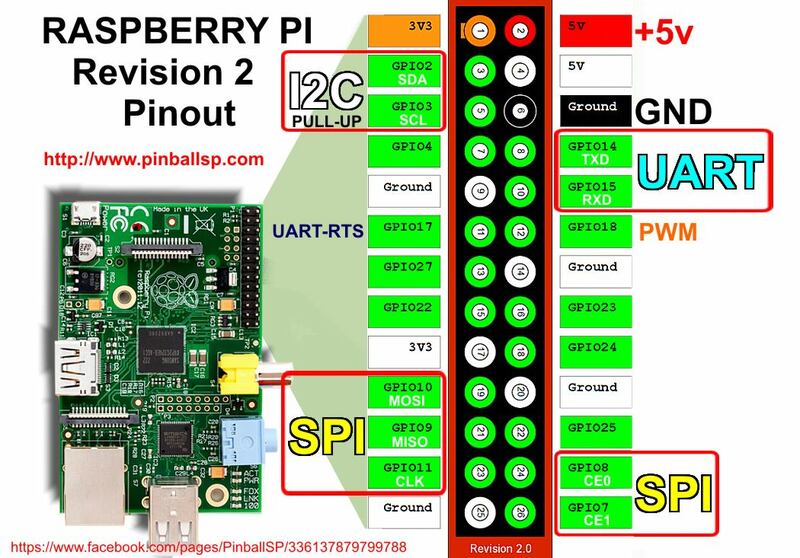 The GPIO pin's are confusing as they are not numbered serially, here are two nice RasPi GPIO pinout layouts for making things easier to understand. Just in the nick of time! I've received my RPi kit, got all the peripheral stuff plugged in and then said, "What the heck are all these Berg I/O pins? Which is which, and what is what?" Well, fret no more, Karl. I now know, thanks to your great article!